Health doesn’t always come in a palate- friendly package. And this is why we become resilient, when it comes to improving our diet. But with new variants of food coming forth, healthy has become tasty and palatable! 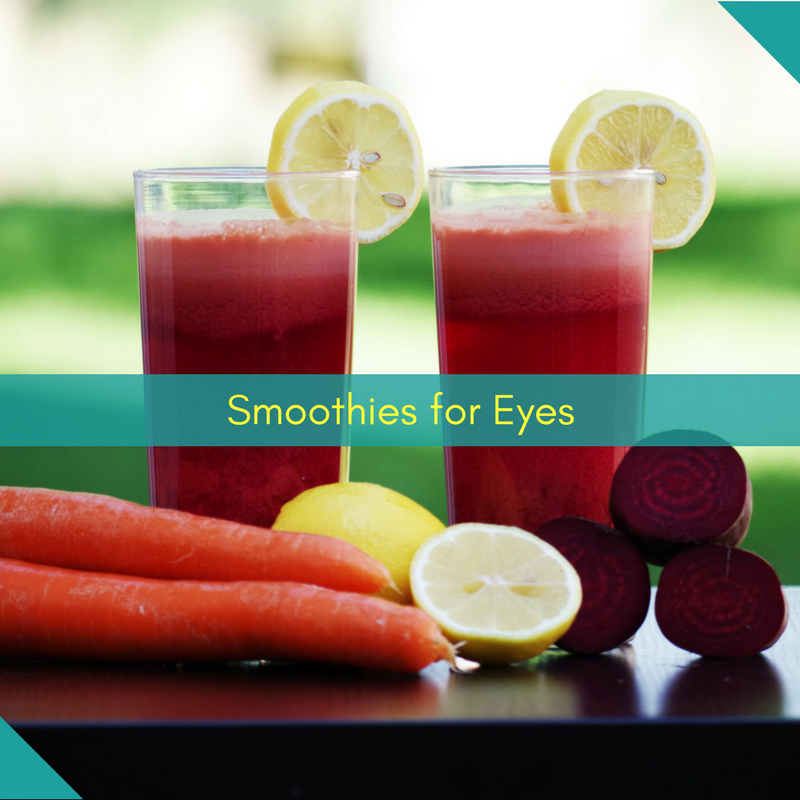 Smoothies are popular liquid meals, which not only boost your energy but also cater to your eyes. Adding fruits and vegetables rich in antioxidants, zinc, Lutein and zeaxanthin can improve your eye health. Mentioning forth, 4 easy and delicious Smoothie Recipes, giving you that perfect vision! 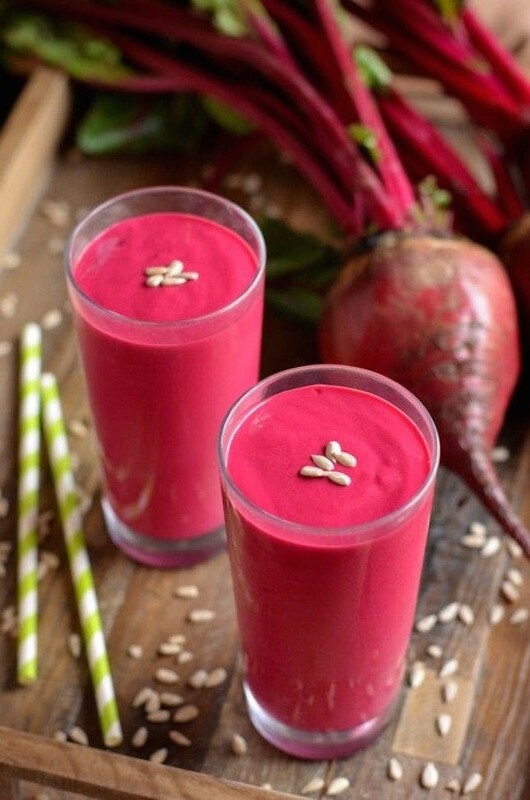 This moreish smoothie will leave you wanting for more. Its vibrant green color is so refreshing. Blend in a Banana, one pint of fresh Blueberries and a handful of green Grapes with water or ice as preferred, until smooth. Add 2 handfuls of spinach at a time and blend in between. Benefits: All the ingredients are great for the eyes. Blueberries and Bananas prevent retinal degeneration. While grapes and Lutein in spinach help curb age related Macular Degeneration. This delectable smoothie has all your favourite fruits. It’s super easy and gorgeously scrummy. Add a sliced apple, a peeled orange, one diced banana and finely chopped carrots in a big blender. Add some chilled water or ice and give it a good blend till a smooth mixture is attained.Benefits: Beta- Carotene, a type of Vitamin A, gives fruits and vegetables the orangish hue. It’s great for ensuring the health of the retinas. 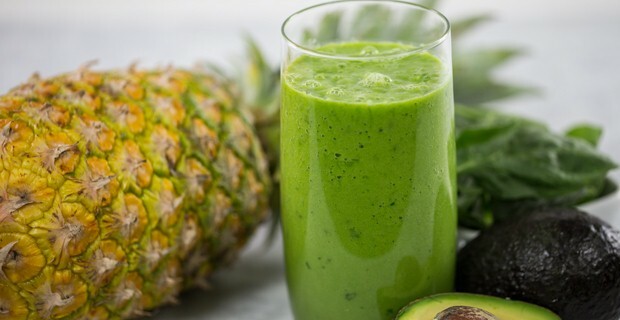 This smoothie has a piquant and sapid flavor with the greens. Chop half cup of spinach and half of kale and add to blender with half a cup each of water and almond milk. Also add half a chopped frozen pineapple and one and a half cups of green grapes. Blend until smooth and drink a glass full of healthy eye nutrients!Benefits: Almonds are eye friendly food; rich in Vitamin E. Pineapples are rich in Vitamin C, antioxidants and minerals like potassium and magnesium. They help our eyes fight against cell degeneration. 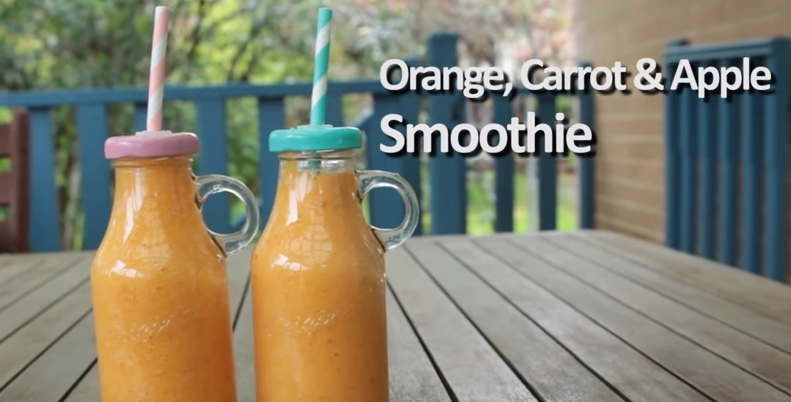 This Smoothie gives a jolt to your senses and eyes. It’s a great start for a healthy and happy morning. Load your blender with two cups of frozen raspberries, one cup cooked pureed beets, one cup of plain Greek yogurt, one cup of plain unsweetened almond milk, two dates, pitted and chopped , One Tbsp ground flax seed and 1/8 tsp vanilla extract for that aromatic goodness.Benefits: Beets contain Lutein and Zeaxanthin which improves retinal and macular health. Omega fatty acids in Flaxseeds provide comfort in dry eye situations. Yoghurts contain Vitamin A and minerals like zinc which is good for eyesight. Bringing in a positive change through your diet will reflect on your face. All the aforementioned ingredients help you detoxify your body. They even help in reducing dark circles under your eyes thereby, making them look and feel healthy. Waste No Time and get a handful of fruits and vegetables, blend them with any liquid base you like and sip in the elixir!